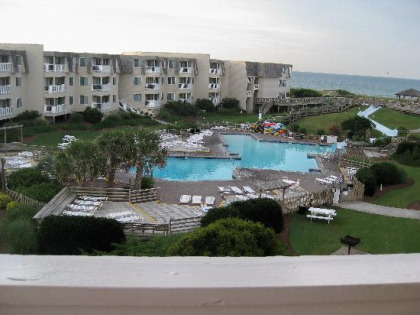 If you are looking for a great vacation resort with accommodation hosting between six and eight guests, where you can be assured of a fun time at the beach, then A Place at the Beach III in North Carolina’s Atlantic Beach vacation hotspot is your ticket to a great time. 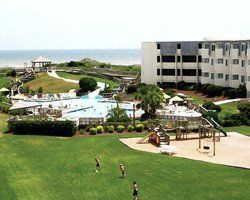 The resort’s multi-bedroom layouts, close proximity to local attractions and beaches, and on-site fun all come together for a great time filled with genuine southern hospitality. 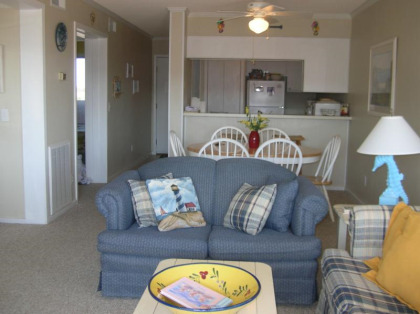 The timeshare suites available at A Place at the Beach III are stylish, carpeted, and ready for you to relax in after an eventful day around Atlantic Beach. Here, the southern hospitality is at its finest, where you and your fellow guests can start your day off with a lovely view of the grounds and ocean. 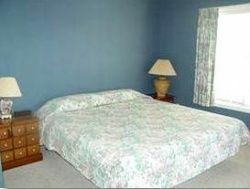 The one, two or three bedroom apartments accommodate up to six or eight guests respectively. 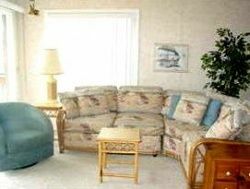 All have full kitchens with a microwave, living room, dining area and some include a washer/dryer in the unit itself. 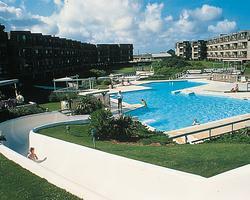 From A Place at the Beach III, you can take part in a variety of fun and relaxing adventures fit for the whole family. 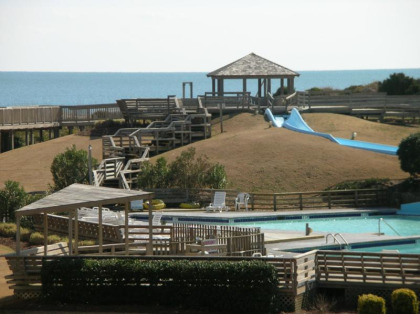 On-site, you can go swimming in the indoor or outdoor pool, play a round of tennis, or enjoy time in the arcade game room. 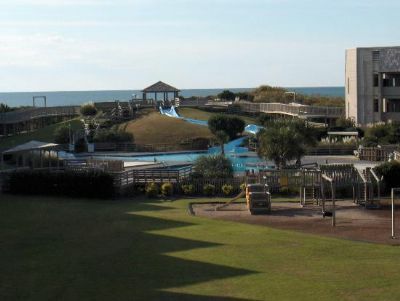 Its beachfront location means swimming in the Atlantic and building sand castles can be a part of every day’s activity list, as well as many water sports such as boating, water skiing, and deep sea fishing excursions all within a couple miles of the resort. There is also a lot to see and do all around the community. 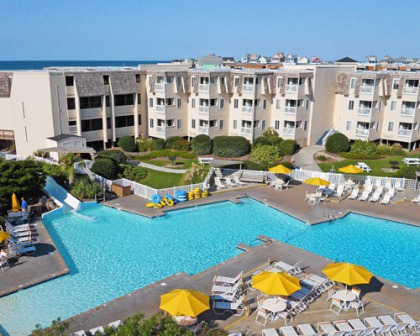 With the purchase of these Atlantic Beach timeshares for sale, you can visit the Olympus Dive Center just a few miles away. They offer scuba diving lessons and daily charters. Or you can revisit history and take a drive to Fort Macon, a historic Civil War fort. Even golfers will find exactly what they want at one of the twelve 18-hole golf courses in the area. 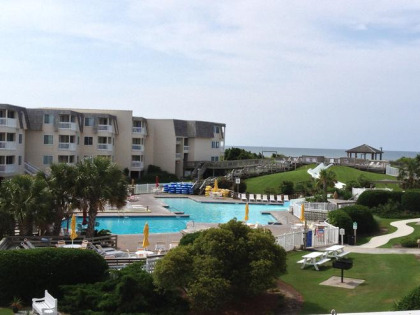 So if you are ready to dive into your beach vacation, check out these Atlantic Beach timeshares for sale. Contact A Place at the Beach III Specialist Today!